In honor of Earth Day this Saturday, lighting leader LEDVANCE is sharing some easy tips for those who want to be more environmentally conscious and support the health of our planet. 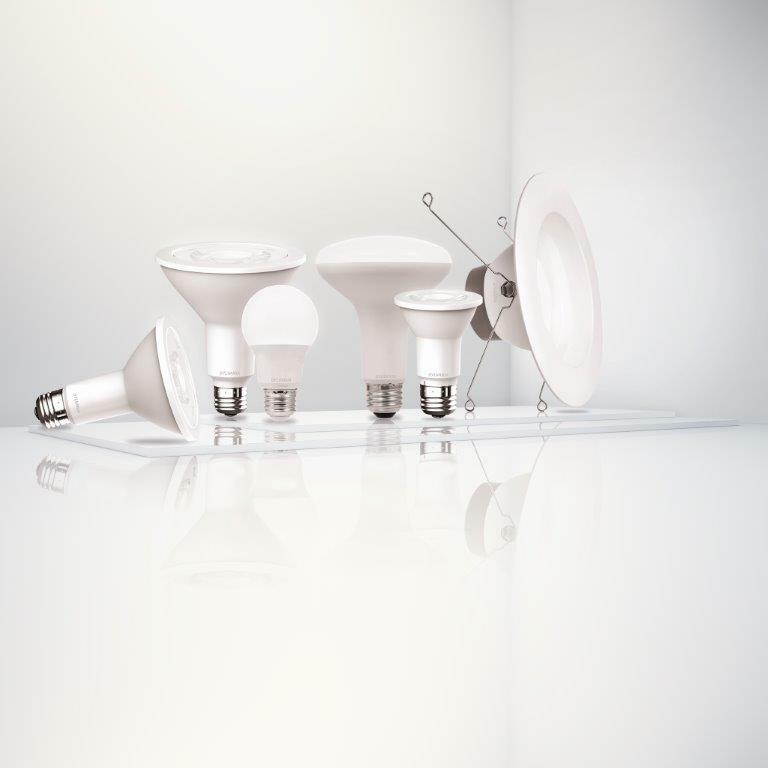 In North America, LEDVANCE offers SYLVANIA advanced LED bulbs, traditional light sources, standardized luminaries and smart lighting solutions for professional users and retail customers. 1. Switching to energy-efficient LED bulbs can save you up to 85 percent on your lighting electricity use and reduce air pollution emissions from the power plants that burn fossil fuels to generate that electricity. You’ll see an immediate reduction in your energy bill by changing incandescent bulbs to LED lighting, like the first-to-market SYLVANIA 10-Year (Contractor Series) LED Portfolio. Lowering your energy consumption is as easy as screwing in new light bulbs! Simply change out your incandescent lights and replace with LEDs. According to the 2016 SYLVANIA Socket Survey, 38% of consumers have switched to LEDs since the phase-out of incandescents and while that’s great progress, cost can be a big barrier of entry for many. 2. Reduce "standby power" (the energy used even while an appliance is switched off or not performing its primary function) at home and at work. The easiest way is to unplug gadgets not in use. 3. Off with the monitor! Turn off your monitor at the end of the day. Monitors consume 80 percent of a desktop’s energy. Even in “sleep mode,” monitors are still drawing a small, unnecessary amount of power. 4. Cargo impact – Avoid carrying unneeded items in your vehicle’s trunk. An extra 100 pounds in your car’s trunk cuts fuel economy by up to 2 percent. 5. Act Smart -- Smart lighting, like SYLVANIA Smart+, allows users to have convenient control of their lighting and electronics, optimize their home and work environments, improve efficiency, and help save time and energy. By turning lights on and off with schedules you create via an app, you can control when and where you use your lighting, and you’ll save energy. 6. Tire inflation – Keep tires properly inflated and aligned. You can improve your gas mileage by up to 5 cents per gallon by keeping your tires inflated to the proper pressure. 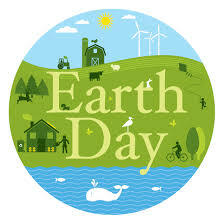 For more Earth Day tips, or to buy energy efficient LED bulbs, visit https://www.ledvance.com/.